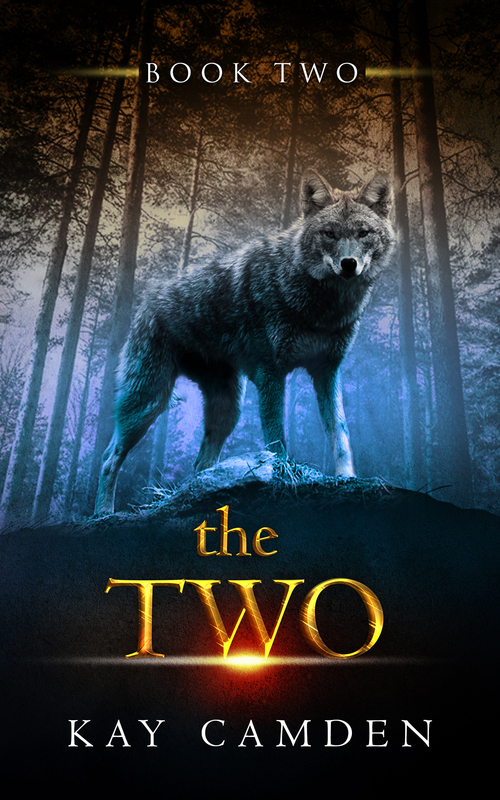 THE TWO, the second book in The Alignment Series, is now available on Amazon. The Alignment is a contemporary fantasy series about two rival families and the people caught between them. If you haven’t read the first book, the Kindle version is free on Amazon right now. TWO thousand thanks to the team who helped me publish this book: editor Jennifer Wingard, photographer Keith Lee, and the artists at DamonZa.com. I’ll be honest–I was worried about this book. The first draft was rough. My editor and I worked for months, polishing this thing into what I thought was impossible: a worthy sequel. And with gorgeous formatting and cover art, it’s made me very proud. I hope you enjoy it.